Procter chain link mesh fence is installed to the requirements of BS1722 pt 1 & 10 and comes in an extensive range of wire diameters from 2.0mm to 4.75mm. 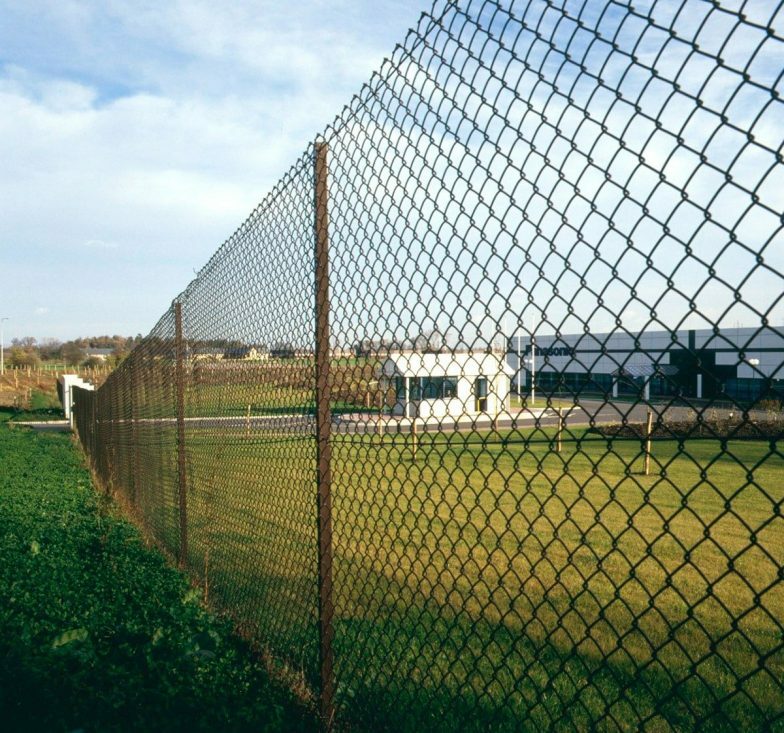 Typical applications for chain link fence include boundary, security, high security, and sports, therefore making it suitable for many types of property and use. 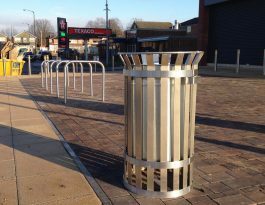 Posts can be either concrete or steel, and these are manufactured in our factories located at Garforth in Leeds. Concrete posts are normally just plain but can be offered in a coloured finish (typically green or brown) to blend more with the environment they are used in. Steel posts are made from either RSA (Rolled Steel Angleiron) or SHS (Square Hollow Section). 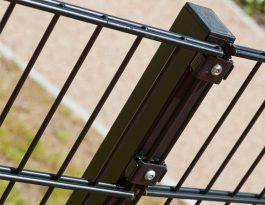 They are usually hot dip galvanised and can be polyester coated to match the colour and finish of the chain link fence as required. The finish – galvanised or plastic coated in green or black, with either a galvanised or un-galvanised core wire. The heights available for Procter chain link mesh fence range from 0.9m to 3.6m. 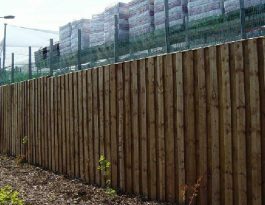 Vertical or cranked post extensions are available for fences above 2.0m to carry barbed wire or razor wire for added security.